Trumans Chartered Accountants and Business Advisors, Sydney, Chatswood, & Blue Mountains: SuperStream - What Is It? Our friends at DBA Lawyers have provided us with the following information on SuperStream. improving the way fund-to-fund rollovers are processed and the way contributions are made. This article focuses on how the new payment and data transfer standards will impact superannuation funds especially SMSFs and employers. Previously, there have been no prescribed data or payment standards for transactions. Moreover, there has been widespread use of cheque payments and paper based forms resulting in poor quality data, processing delays, and duplicated or lost member accounts. The current system adds significant processing costs. 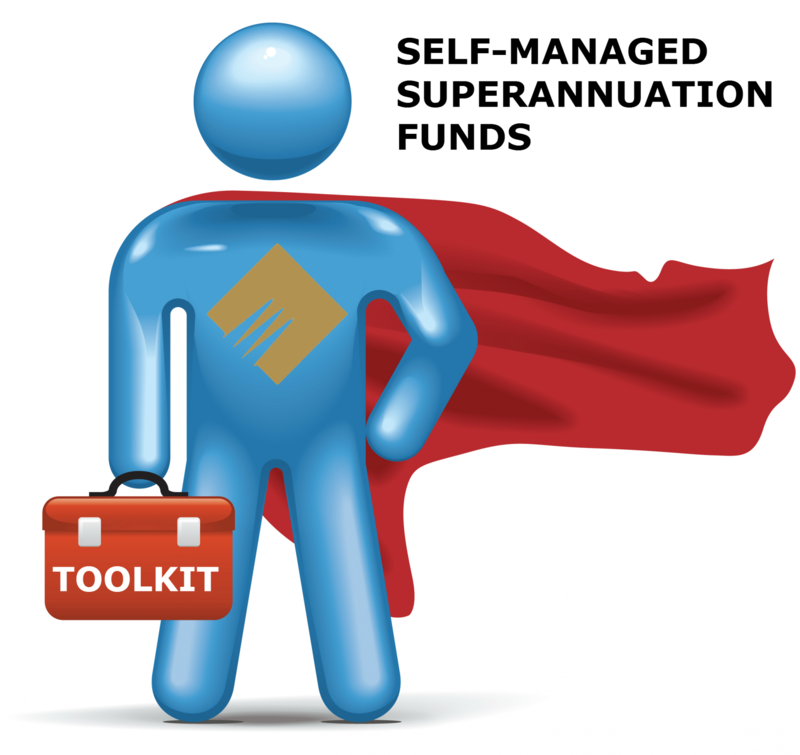 Superannuation funds, including SMSFs, must be ready to receive contributions and data in the new electronic standard from 1 July 2014. This means each superannuation fund will need to obtain an electronic service address. For most large superannuation funds, this should not prove problematic. However, for many SMSFs this requirement can be overwhelming as the start date is 1 July 2014. Depending on how you manage your SMSF, you may choose to engage a service provider such as an SMSF administrator or software provider. You will, however, need to ensure your SMSF bank account is able to receive electronic contribution payments and your SMSF can receive a contribution message with information about these payments in the SuperStream format. Fortunately, most major SMSF software suppliers and large SMSF administrators have strategies to enable SMSFs to readily comply with the new standard on time. Indeed a range of different options are now available to SMSFs. For example, Australia Post has a 12 month registration fee of $25 for SMSFs that register before 31 May 2014 that require no computer or IT update. Furthermore, the ATO has published a register of SuperStream messaging solution providers that can assist SMSF trustees to meet this obligation (note that some on this list are free of charge). Employers with 20 or more employees must contribute using the new standard from 1 July 2014. Employers with 19 or fewer employees are also included from 1 July 2015. These smaller employers can utilise the free services offered by the Small Business Superannuation Clearing House to streamline their compliance. Thus employers will need to adapt their payroll systems and processes to ensure they are able to make contributions in the required electronic format. Many default MySuper providers are also developing solutions for employers. Numerous outsourced payroll providers are also developing solutions to assist employers. Employers with 20 or more employees from 1 July 2014 will need to check on employees who have previously nominated their SMSF whether they are SuperStream ready. In the event that a given employee’s SMSF cannot provide evidence of the three criteria listed above (ie, ABN, bank details and electronic service address) prior to the relevant contribution time, then follow ups will need to occur. We recommend that employers commence this process by the start of May 2014 to ensure SMSFs are making an effort to get their arrangements in place for a 1 July 2014 start date. In the event these follow ups do not result in timely action, employers should communicate with the employee what alternative arrangement will apply. Some employers, for instance, may seek to contribute to a default MySuper product where the employee is covered by a relevant award or industrial agreement. 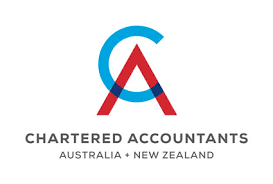 However, employers will need to be careful to comply with their obligations under any employment agreements, award or industrial instrument as well as making contributions in a timely manner so as not to miss a relevant quarterly deadline under the superannuation guarantee system and also not to expose itself to any risk under the award, choice of fund or other applicable arrangement. The ATO has stated that in the event that the new system is not working temporarily (eg, due to internet problems), an employer can still discharge their SG obligations by using alternative channels (paper or electronic) and by informing the fund of the reasons for sending it in this format. Interestingly, the ATO go on to state that provided reasonable care and diligence has been applied by the employer in meeting their obligations under SuperStream, the ATO would not seek to take compliance action. We would not recommend reliance on these comments as they merely represent non-binding comments on the ATO’s website. A similar checking and follow up process should be considered in the lead up to 30 June 2015 in respect of small employers (ie, those with 19 and fewer employees). That is, employers should be seeking evidence from their employees who want contributions made to their SMSF to provide evidence their funds are SuperStream ready by 31 May 2015 in order to comply with the 1 July 2015 deadline for small employers. There are significant penalties that can be imposed for non-compliance with the new rules and employers could be exposed to other risks if the new standards are not followed. Contributions made to an SMSF from a related party employer are exempt from SuperStream. These can therefore be made using existing processes. Typically, this will cover the situation where the business is run by one or two members and the business contributes to their SMSFs. In this case, the payment and data standards are not compulsory and can be used if preferred. a ‘standard employer-sponsor’ (ie, an employer who contributes to the SMSF pursuant to an arrangement between the SMSF trustee and the employer). It is important to check the governing rules of the SMSF to confirm whether there is a deed of participating or related employer or like document that evidences such an arrangement. Can I continue to make contributions using cheques? From 1 July 2014 an employer with 20 or more employees will only be able to use cheques if the employer is a related party. Otherwise, the new data and payment standard applies and the payment must be sent electronically. 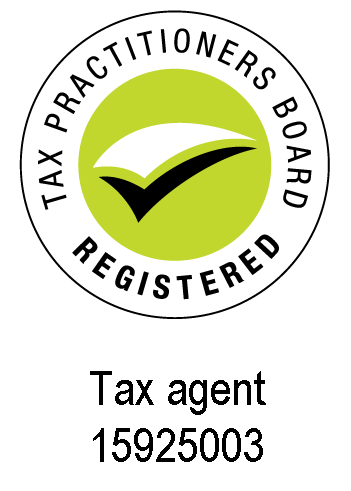 Small employers are similarly covered from 1 July 2015 unless they are a related party. Can I send a paper notice or form? Employers with 20 or more employees must send linked electronic payments and messages (in the approved format) by 30 June 2015. Employers with 19 or fewer employees have until 30 June 2016. Related party employers can continue using their existing arrangements but may wish to move to SuperStream anyway for consistency and simplicity. Both superannuation fund trustees, especially SMSFs, and employers need to ensure they get ready for SuperStream. Fortunately, there are now a number of services and solutions around and while the new standard applies from 1 July 2014, there should be no need to panic. However, you may wish to seek timely advice to determine what changes are needed and which supplier is best suited for your circumstances. This table summarises the key dates and action, as outlined above. Employees to update their details with their employers. See also note 1 & 2. See also notes 1, 2 & 3. The Small Business Superannuation Clearing House can be used. This article is for general information only and should not be relied upon without first seeking advice from an appropriately qualified professional. If you require further information or advice, please contact one of our Partners on 02 9410 6999.
for the content on this page.